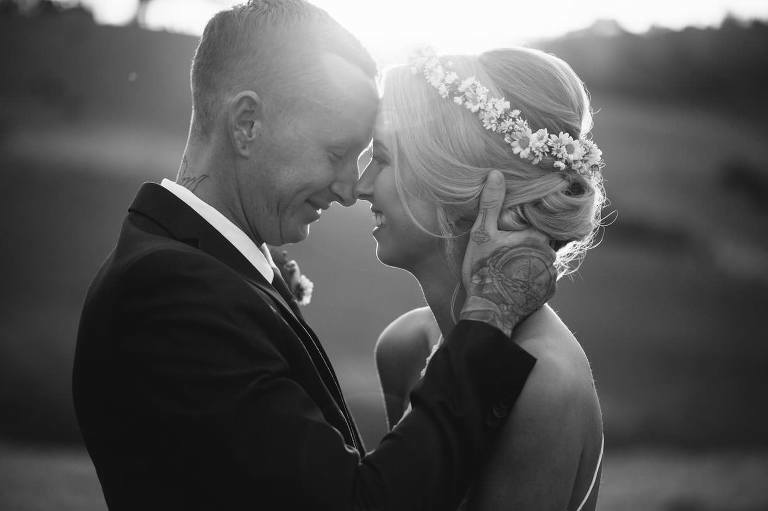 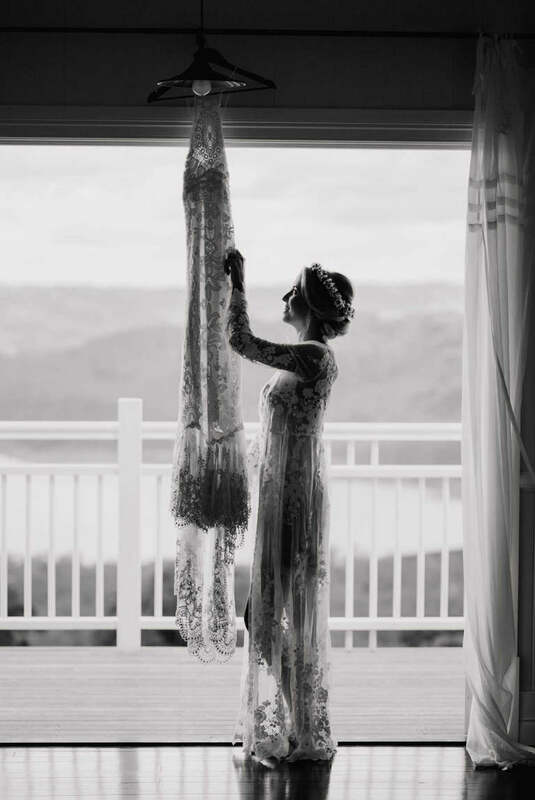 We’re firm believers that your wedding should match your personal style. 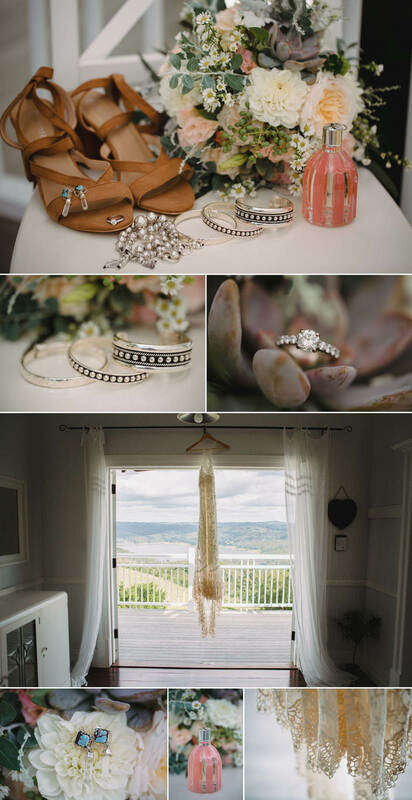 At Ellie and Zeke’s wedding at Weddings at Tiffany’s, they went with a super cool and laid back boho theme which matched their personalities and all the cool characters in the room. 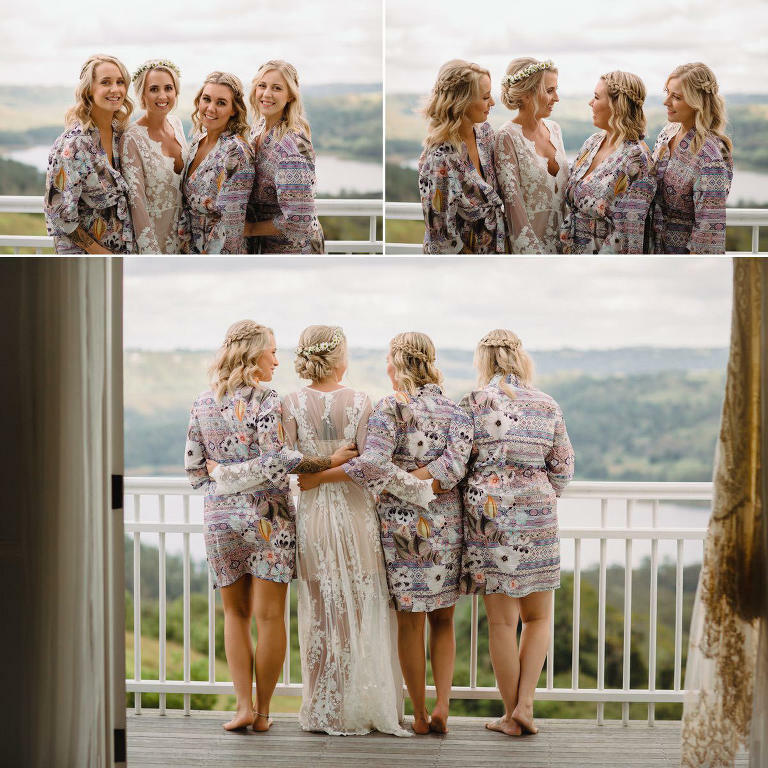 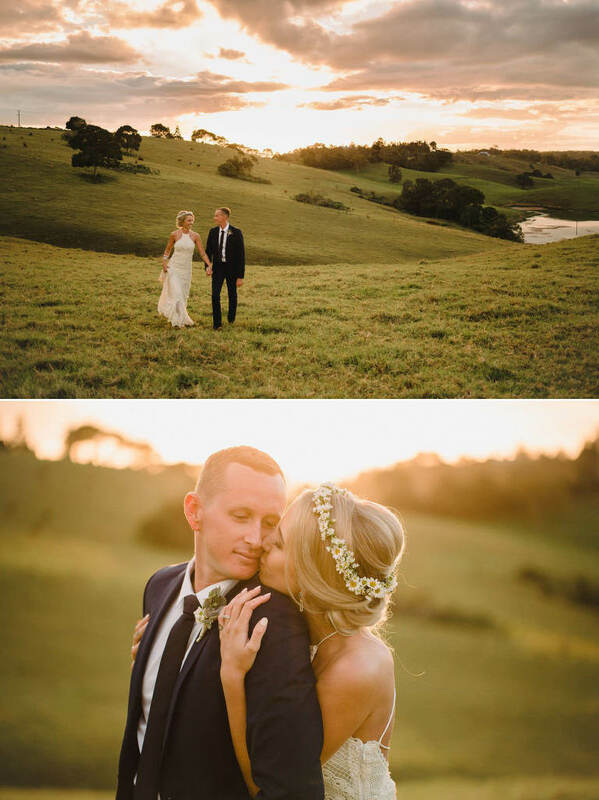 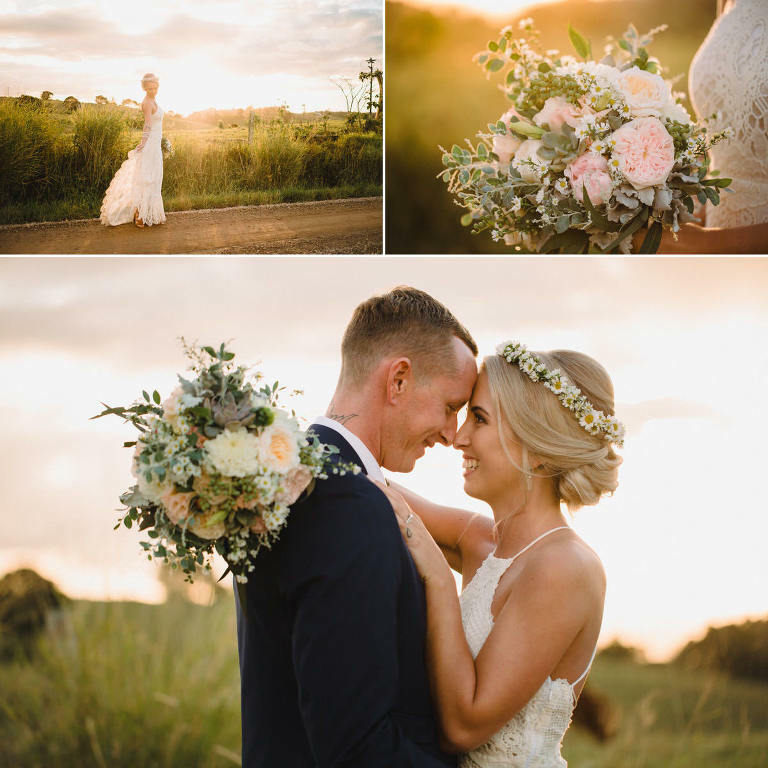 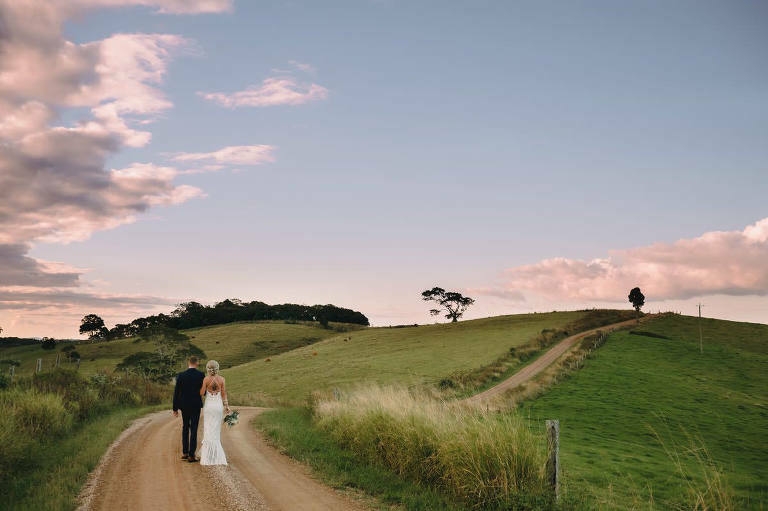 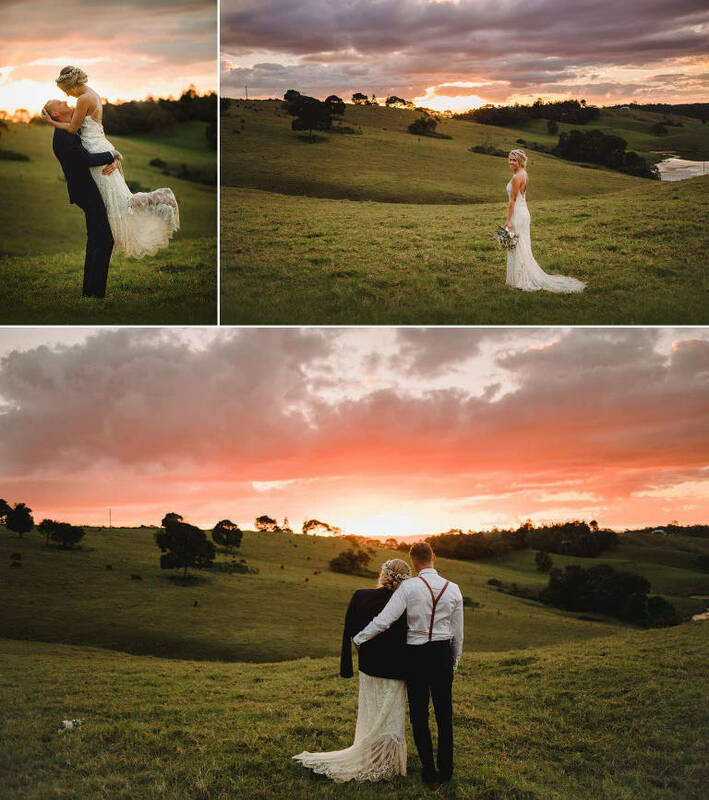 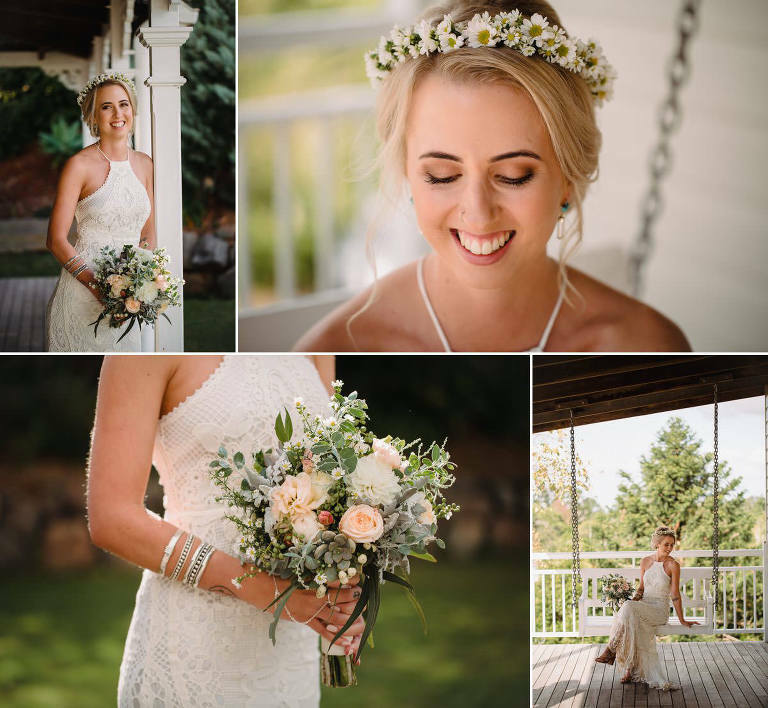 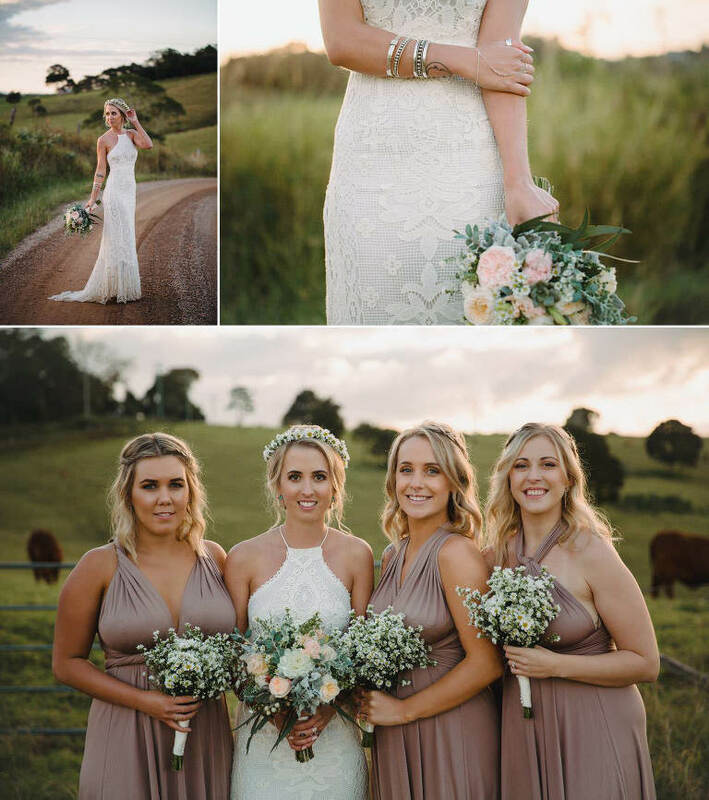 From the moment we arrived to the beautiful Maleny cottage to begin the prep we knew that it was going to be a one of those days where we were going to have fun, and it did not disappoint. 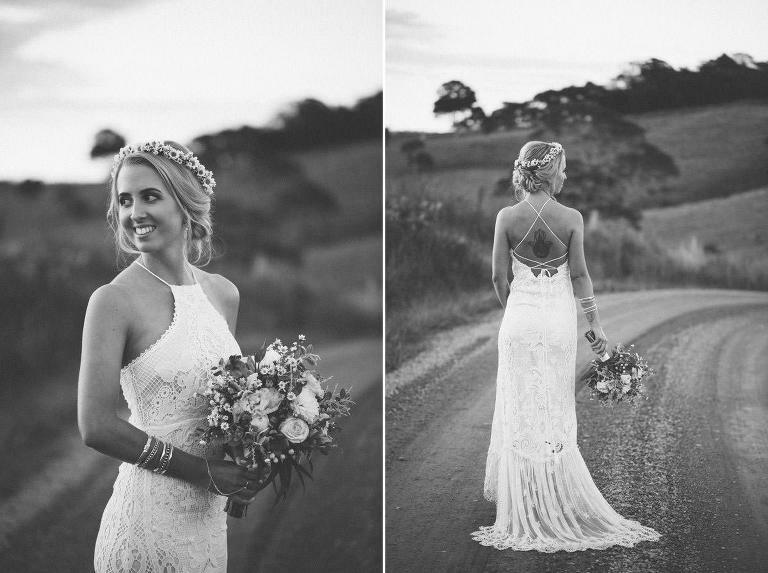 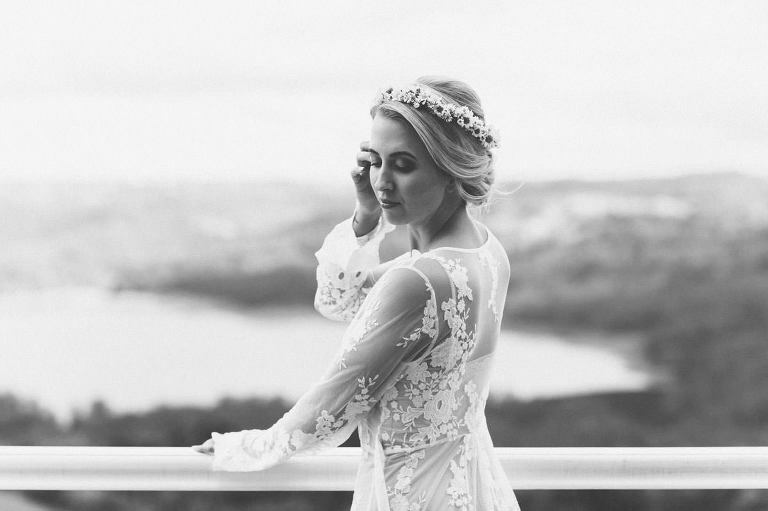 Ellie’s dress by Spell looked amazing and suited her perfectly. 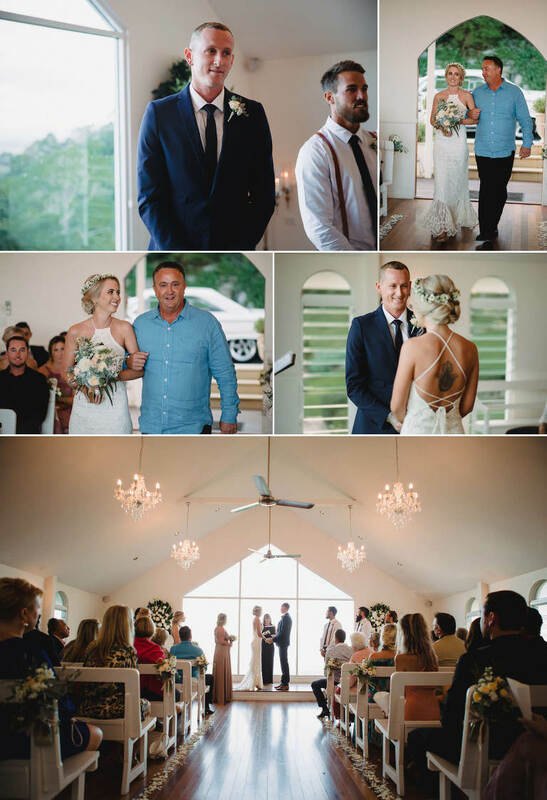 The bride arrived in her dad’s vintage muscle car which he’d been working on for years. 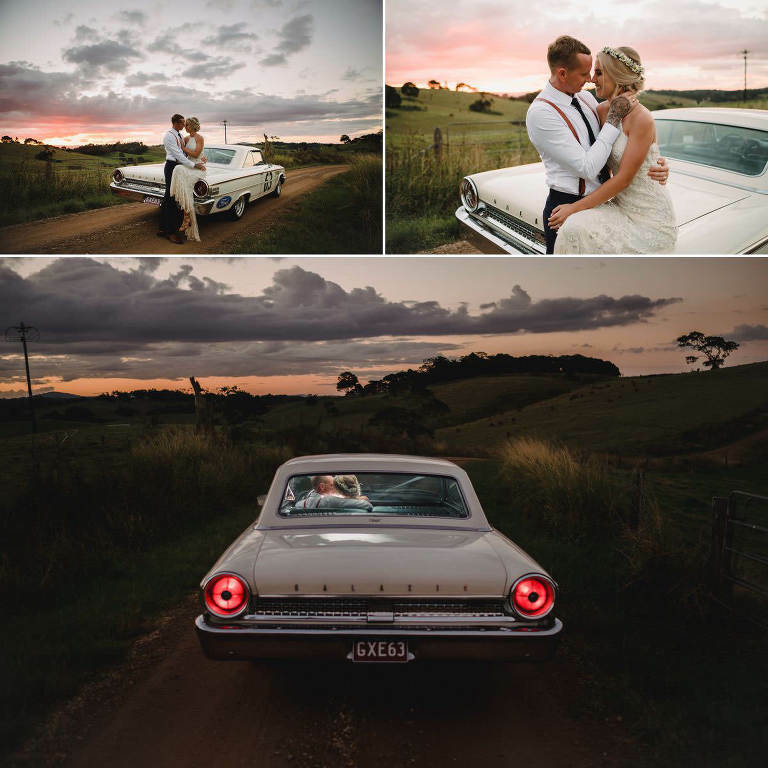 Classic cars are a great way to add more personality to a wedding. 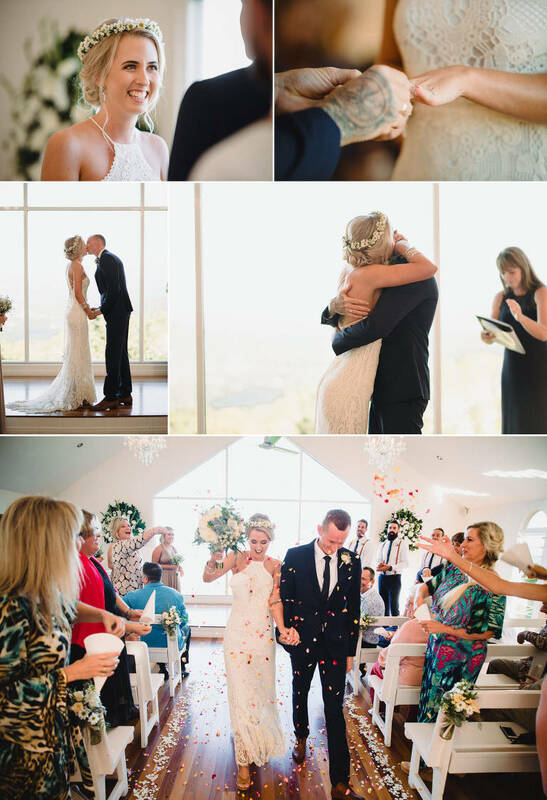 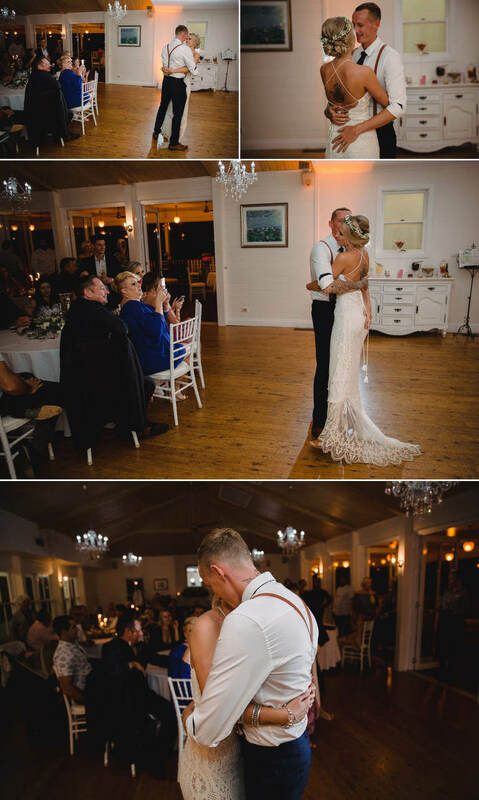 We always love watching brides making their entrance and seeing their groom for the first time (and the groom getting a little teary!). 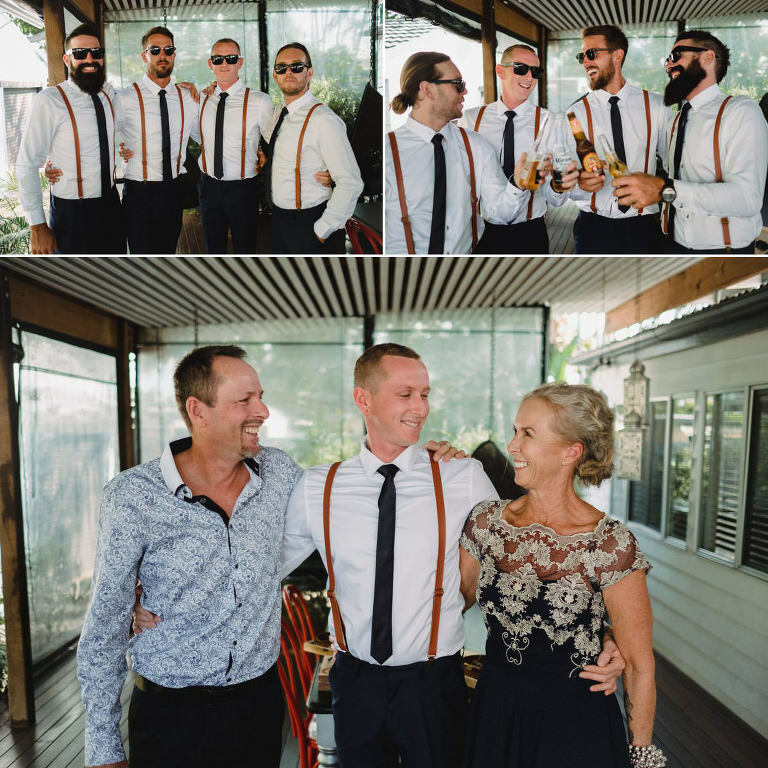 Back at the reception the fun kicked up another notch with the dancing and partying carrying on late into the night. 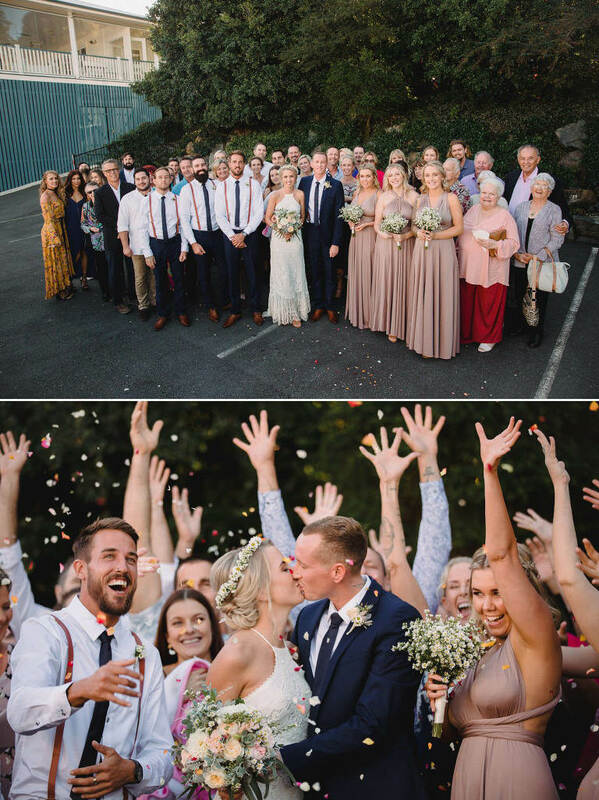 Thank you E&Z for letting us be a part of your wedding day. 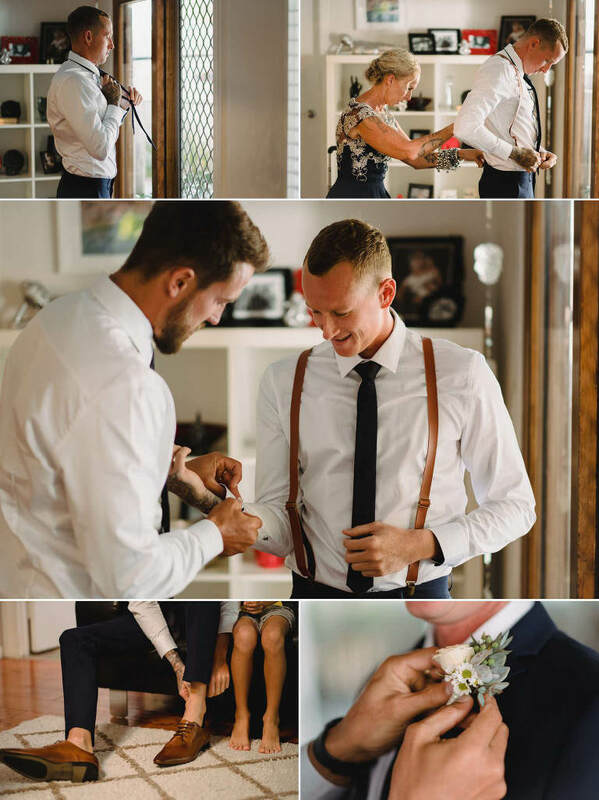 Thank you Weddings at Tiffany’s for being so good to us. 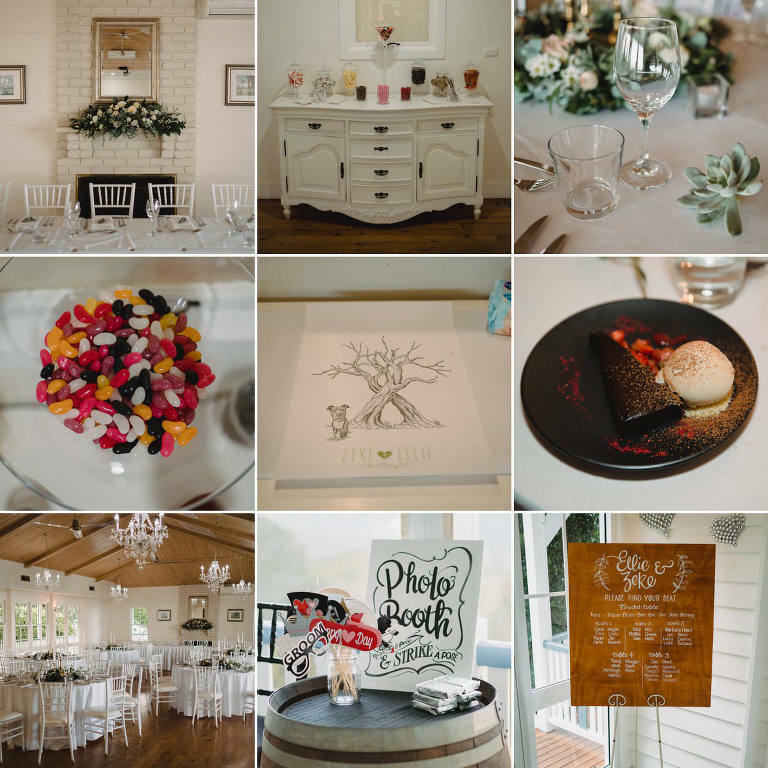 If you would like to chat more about your wedding and our services please feel free to contact us here.